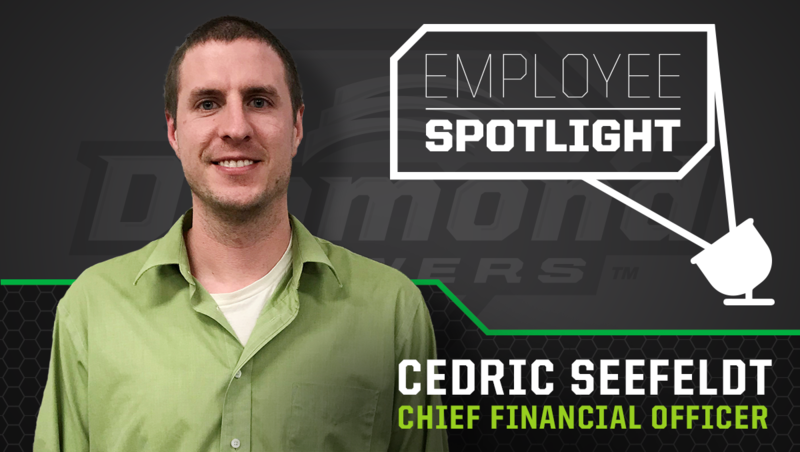 Cedric Seefeldt, CFO, sat down and shared how he helps drive Diamond's success. How long have you worked at Diamond? I've been with Diamond for six years. I was hired as an accountant. After a year, I moved into the role of Chief Financial Officer. What do you like most about working at Diamond? Every day I learn something new. Whether it's learning more about our products or different opportunities to improve our processes and strategies. What is your favorite Diamond product? The Skid-Steer Rotary Mower is my favorite Diamond product, and not for the reasons you might think. It isn't because of the way it operates; it's more because when we launched the product six years ago, it was the catalyst that introduced Diamond into a new market segment. It helped us establish new dealer markets and brought significant growth. How would you describe the culture here at Diamond? 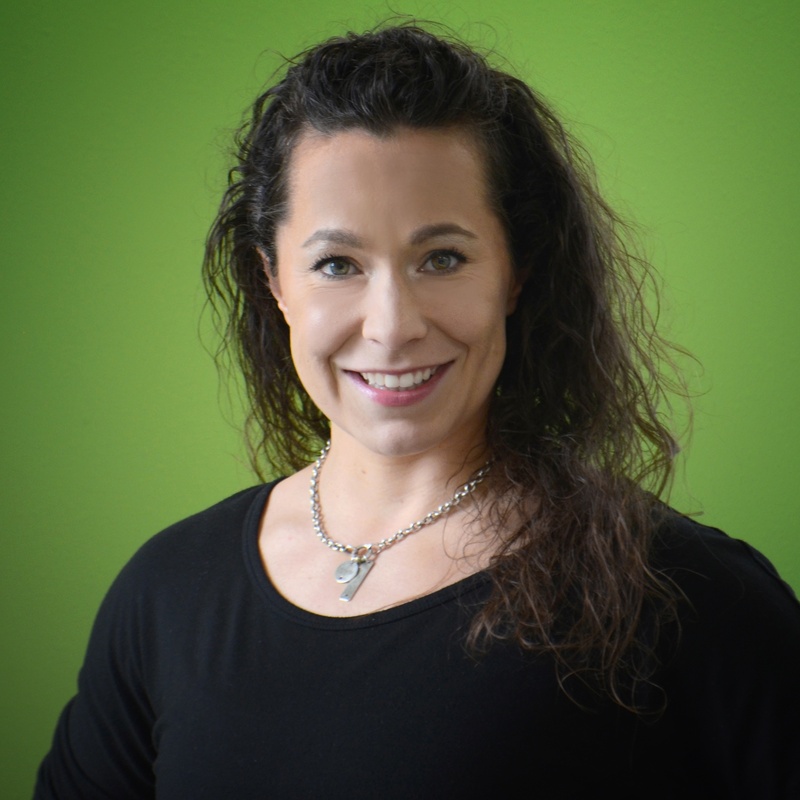 Passionate and customer-centric. Here at Diamond, we are passionate about what and how we do things and are always looking to be better. I feel we are customer focused. We work closely with our dealer networks, as well as taking care of our end customer. We strive to make sure everyone has a positive experience with our products and maintain top-notch customer service. Where do you see Diamond in the next five years? I am confident we will continue to come out with new and innovative products that will add to Diamond's already strong portfolio of products. I see Diamond continuing to drive success at the dealer level. Diamond as a company has a lot of potential and I see great things happening in the next five years. Want to be the best? Join the best!